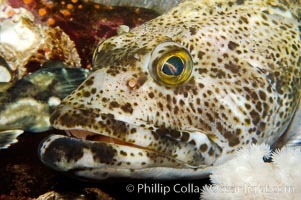 Ophiodon elongatus, Lingcod, Hornby Island, Canada Ophiodon Elongatus Photo. 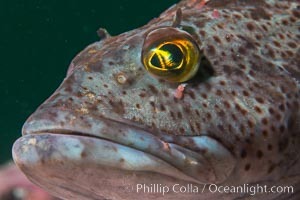 Lingcod, portrait. Ophiodon Elongatus Picture. 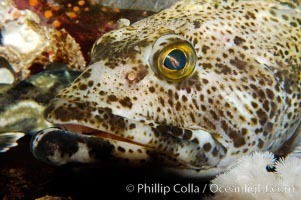 Lingcod, portrait. Stock Photography of Ophiodon Elongatus.